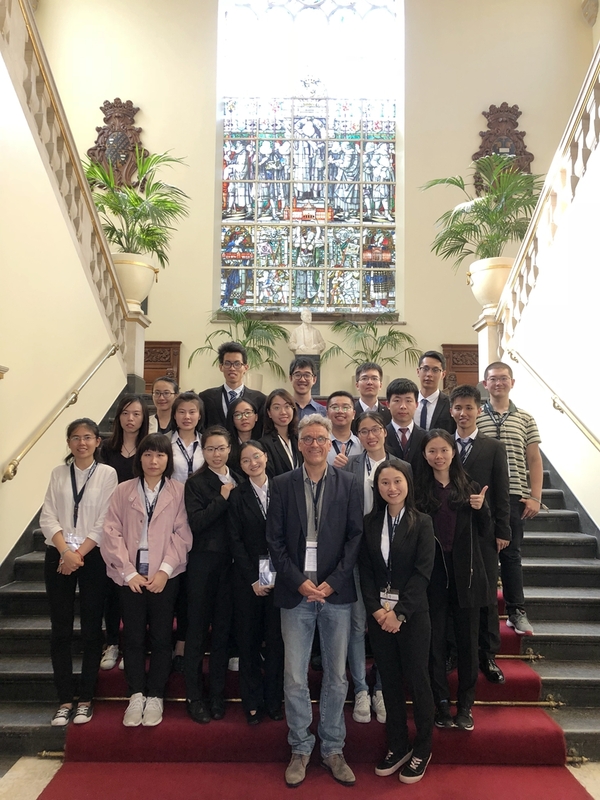 From June 4th to 8th, 18 postgraduate students from SUMC were sent abroad to participate in the 25th International Student Congress of (bio) Medical Sciences (ISCOMS) at University of Groningen (UG) in Netherlands. ISCOMS is an international academic congress organized by the University of Groningen and its University Medical Center Groningen (UMCG). ISCOMS provided a platform for medical and biological students from around the world to enhance their academic exchanges. 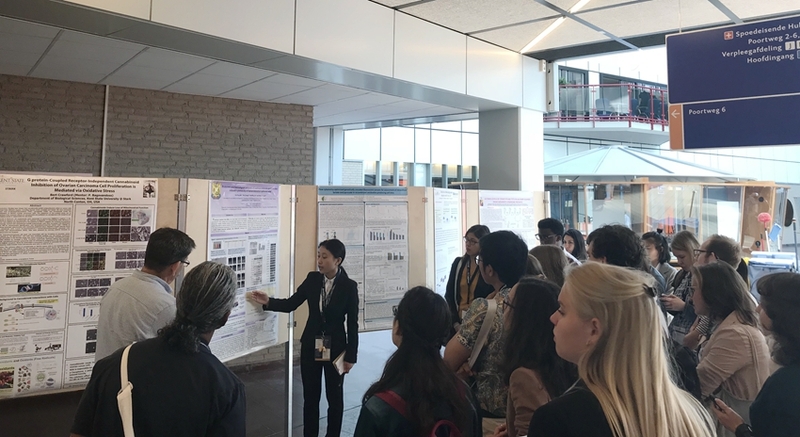 During the time there, the students presented the latest achievements in their respective research fields through poster exhibition and oral reports. They also participated in several academic lectures and seminars, which enabled our students to learn about the most recent advances in medical and biological researches. Among the 18 postgraduate students, 9 of them were selected by the organizer to participate in the ISCOMS Research Fellowships (IRF) programme. In the 16-day IRF programme, the 9 postgraduate students completed small research projects under the guidance of Dutch supervisors and reported on their results. Besides, SUMC students were invited to have lunch with Professor Han Moshage, DrRenzo Tuinsma, and other UMCG graduate supervisors and Joint doctoral students. They were also given a tour in the Academic Building of UG. This trip helped our students broaden their international vision and enhanced the exchanges and cooperation between SUMC and UG. Several students who would like to pursue a PhD in the SUMC-UMCG Joint Doctoral Programme at UG have had meetings with their potential supervisors at UG, and are expected to enter the programme within the year. 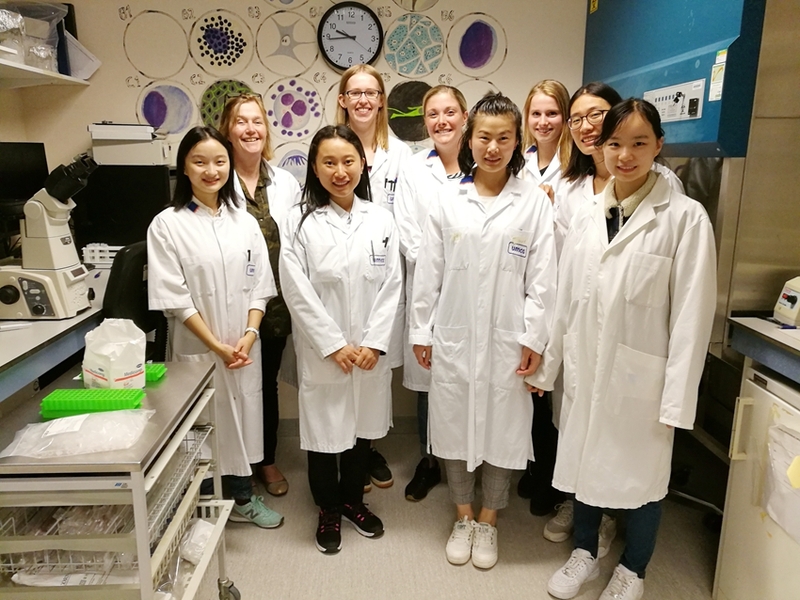 So far, there have been 24 Joint doctoral students enrolled in the Joint Doctoral Programme, and 6 of them have received a doctoral degree from University of Groningen.